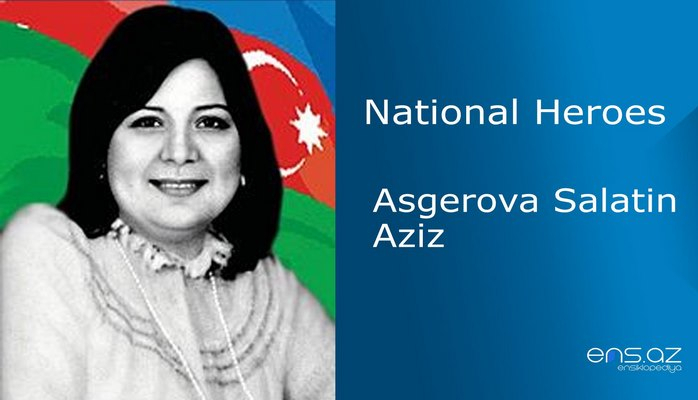 He was born in Tbilisi city of the republic of Georgia on the 23rd of March, 1944. 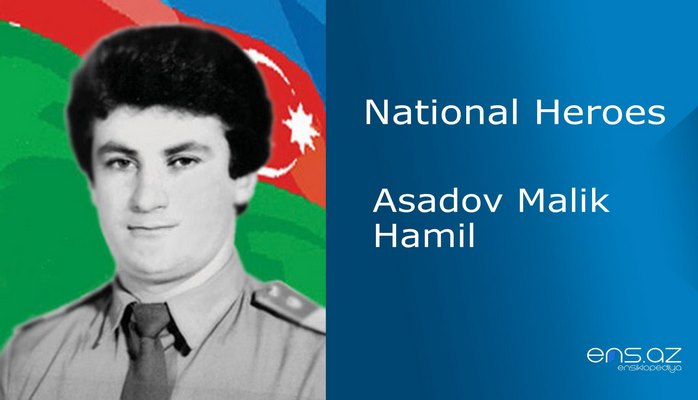 He was appointed as a pilot of the helicopter MI – 2 at Zabrat Separate Aviation Team after finishing Kremenchug School of Civil Aviation 1986. 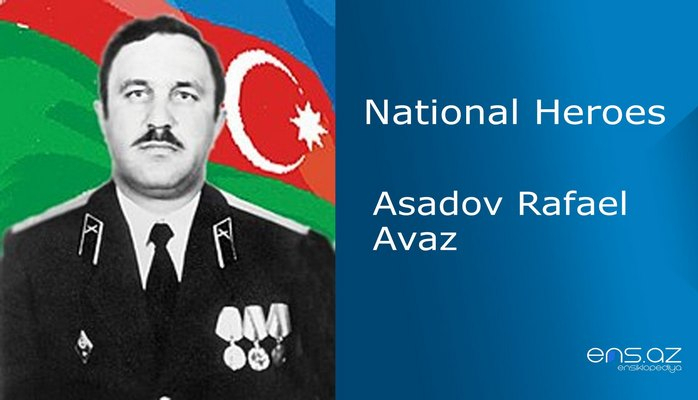 He had great service in the establishment of Azerbaijani Military Aviation. Victor was awarded the title of “The Best Pilot” and the medal of “Veteran of Labor”. 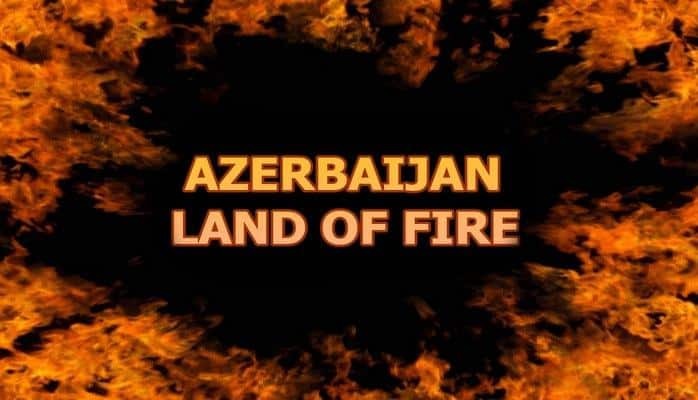 When Armenian invaders started attacking Azerbaijani lands, Victor also took up arms against invaders and had many flights to the combat zones in order to evacuate the civilians. Considering his great service, the Authority promoted him to the rank of the Commander of the helicopter MI – 2. 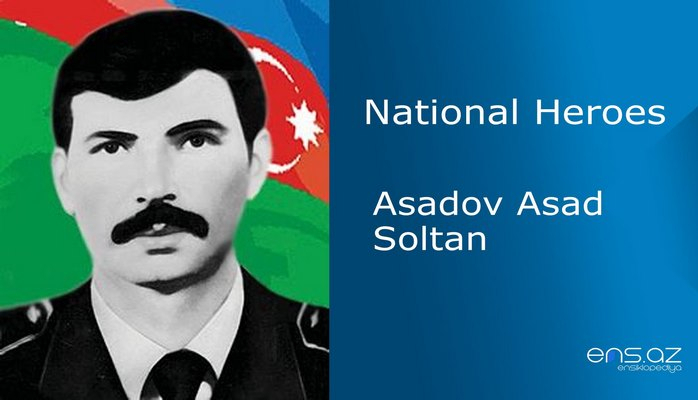 Victor Seyogin later had many flights to Aghdam, Shusha and Aghdara regions as a commander and took an active part in the battles for Azerbaijani lands. His helicopter was hit by Armenians many times and therefore was damaged. But these type of damages never scared Victor. 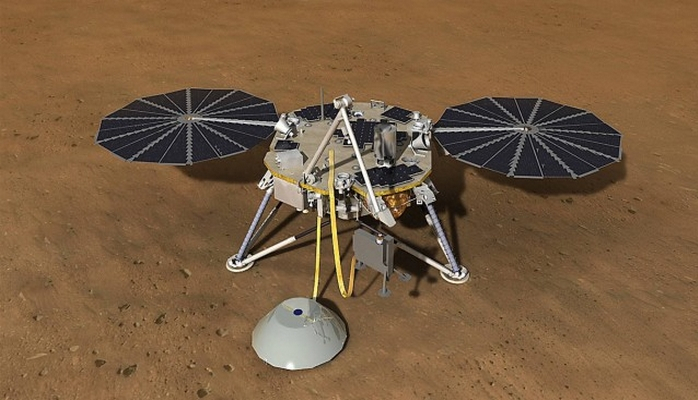 The brave member of the crew would always fix and repair the helicopter, most of the times while still in the midst of the battles and they would accomplish the task successfully. Victor’s last flight took place on the 28th of January, 1992. Their helicopter was following Aghdam Shusha route with several passengers and the crew on it. The MI – 2 helicopter that had taken many civilians to safer places was now hit with the enemy missile near Shusha. The brave commander hardly managed to land the helicopter MI – 2 that was fully on fire in order to save the passengers. Thus, he did manage to save the lives of the passengers but he himself heroically died along with the crew of the helicopter while saving others. He was married and survived by two daughters. 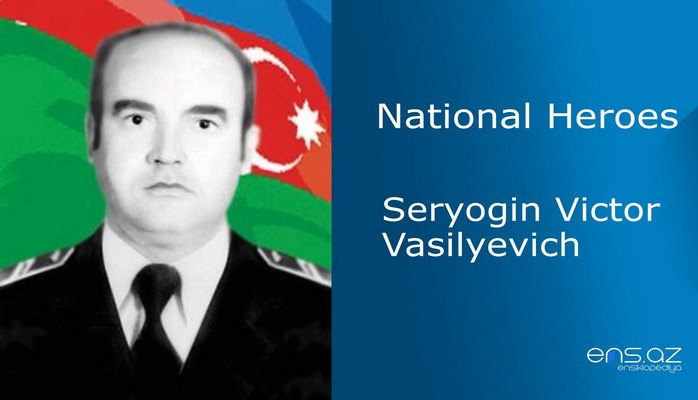 Seryogin Victor Vasilyevich was posthumously awarded the title of the “National Hero of Azerbaijan” by the decree # 337 of the president of Azerbaijani Republic on the 25th of November, 1992.